Dog Bathing – When new retirees arrive, help comfort, clean, greet and bathe them. This is a really fun event for a greyhound fancier. Although there are times when a dog arrives in a sad condition, it is rewarding to help them move into their new lives. Help raise funds* Buy an item for sale and/or convince others to make a purchase. 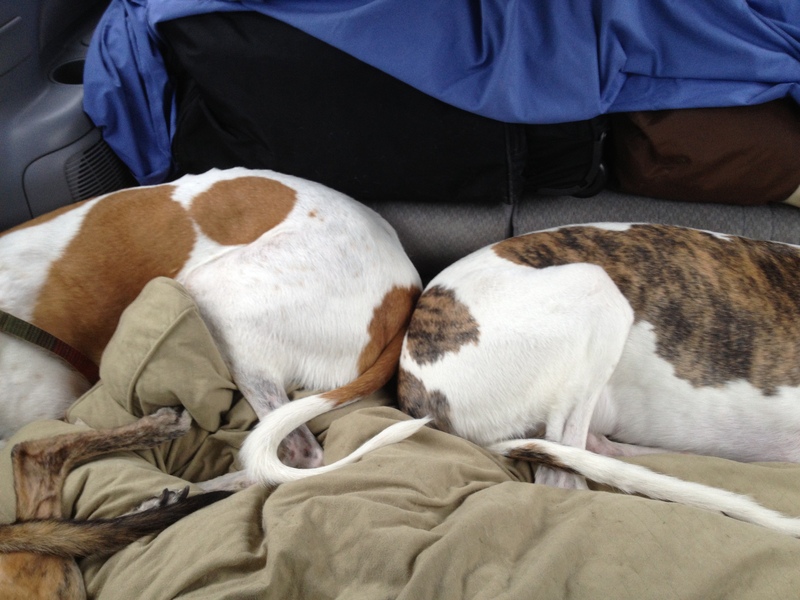 Join the Greyhound Underground Railroad (GUR). This group of volunteers transports greyhounds from the track to a rescue group in their personal vehicles. Volunteers also provide temporary lodging for drivers and their precious greyhounds they are relocating. Veterinary care for greyhounds that arrive injured or ill.
To contact GReAT about your interest in volunteering, fill out the form at this link!